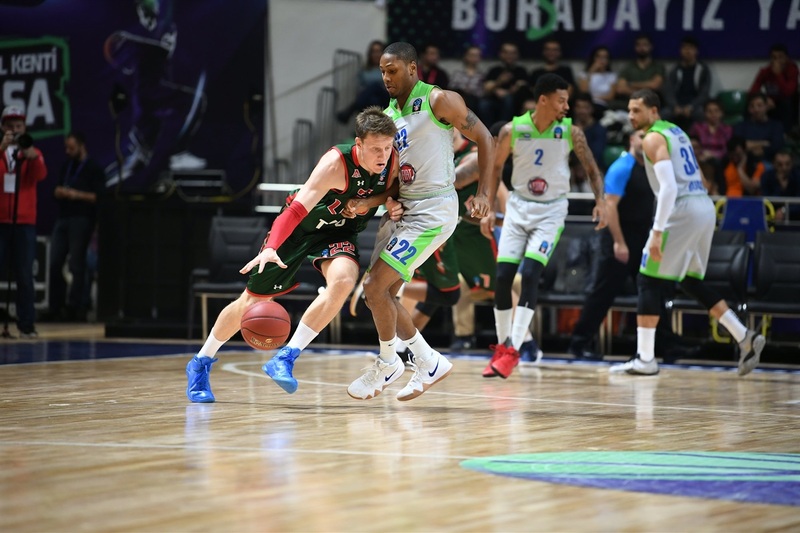 Lokomotiv Kuban Krasnodar took a big step towards securing first place in Group B of the 7DAYS EuroCup with a hard-fought 99-105 overtime victory at Tofas Bursa. Isaiah Whitehead scored 9 of his career-high 24 points in overtime to go with 6 rebounds, while Jamel McLean collected 21 points, 7 rebounds, 3 assists, 2 steals and 2 blocks for a performance index rating of 31. Dmitry Kulagin added 21 points, 6 rebounds and 5 assists and Dorell Wright had 19 points. Lokomotiv, which has already qualified for the Top 16, improved to 7-1 in the group with its fourth win in as many road games. 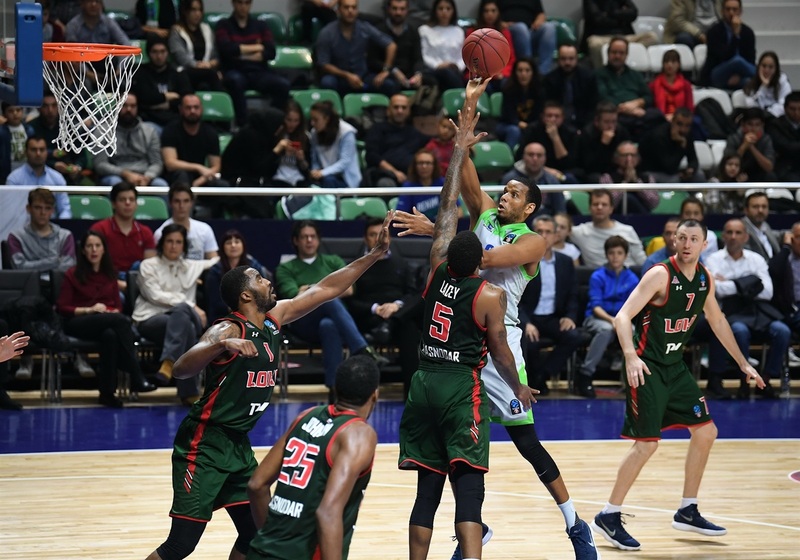 Tofas fell to 3-5 with its second straight home loss, but still has a chance to reach the next stage. Diante Garrett scored 23 of his 25 points after halftime to go with 9 assists, Kyle Weems scored 20 points, Kenny Kadji hit for 19 points in 17 minutes and Sammy Mejia added 18 points and 8 assists in the defeat. McLean scored twice in building a 0-6 lead before Tofas finally scored after more than three and a half minutes through Kadji. 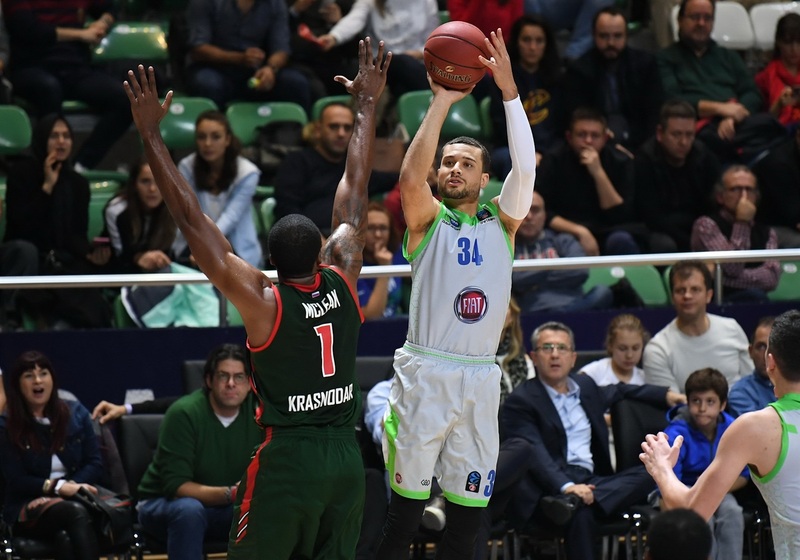 Kulagin's three-pointer pushed the lead to 2-9, but the visitors had no answer for Kadji, who tallied Tofas's final 11 points of the quarter, twice getting the gap down to 1. It was 16-18 after 10 minutes. Lokomotiv scored the first 6 points of the second quarter to increase the lead to 16-24. It was still 8 points when Weems knocked down a three-pointer and Mejia tallied 5 straight points to pull within 32-35. 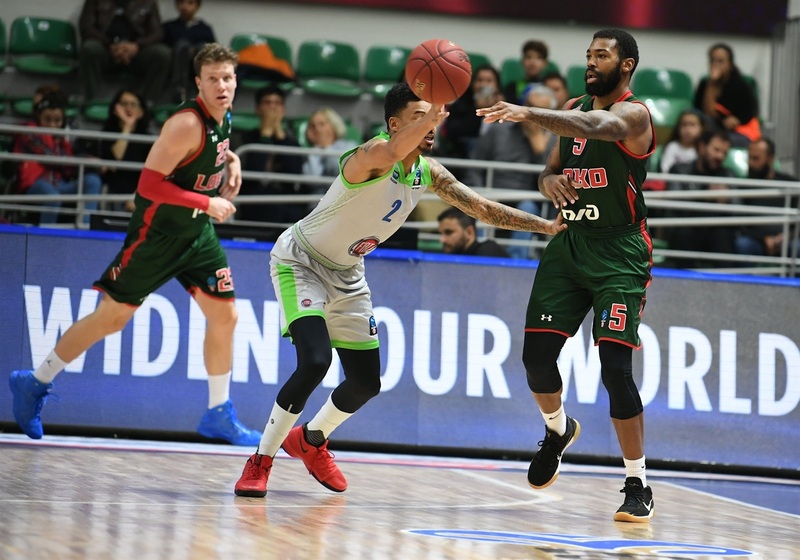 Lokomotiv punched back with the next 6 points for a 9-point lead, but a Kadji three-point play and Demonte Harper three-pointer helped send the teams into the locker rooms with a 41-44 score. Mejia's three-pointer to start the second half tied the game at 44-44. At the other end, McLean came up with a big dunk and free throw with what was also Kadji's fourth foul with nearly eight minutes left in the third quarter. Garrett stepped up with 6 points before Weems gave the hosts their first lead, 63-62. Four lead changes followed and Tofas nosed ahead by 5 points until Kulagin made it 71-68 after 30 minutes. 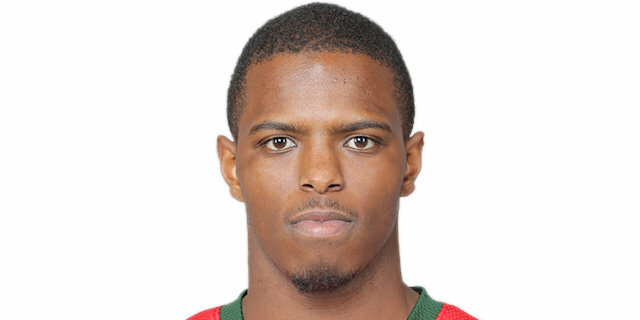 Lokomotiv started the fourth quarter with the first 9 points for a 71-77 lead while also getting Kadji to foul out. After needing more than three minutes to finally score, Garrett, Mejia and Weems all hit from long range and the hosts went up 82-81. Wright evened the game with a three at 86-86 and both Whitehead and Jeff Withey made free throws in the final 44 seconds to force overtime. Whitehead took over in the extra frame with three straight baskets to open a 96-102 lead with 37 seconds left and decide the encounter. 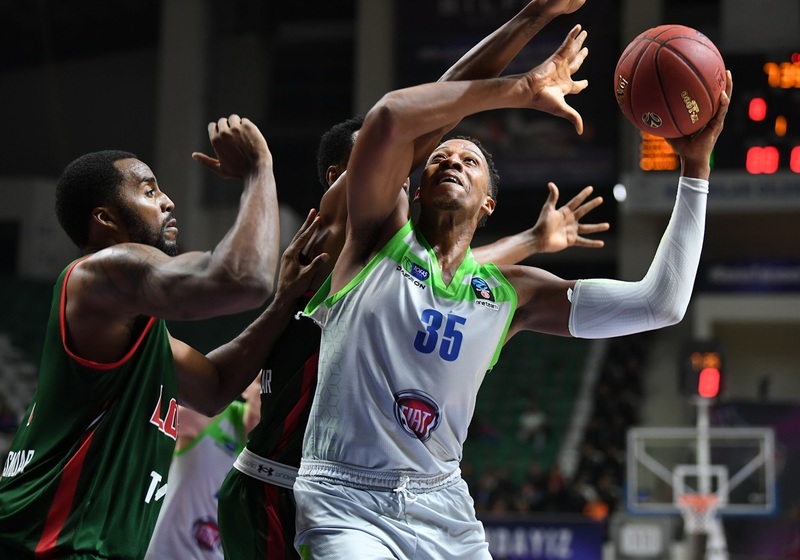 Kyle Weems had just pulled Tofas within 95-96 in overtime before Isaiah Whitehead had two layups and a jumper over three straight possessions to give Lokomotiv the lead 96-102. 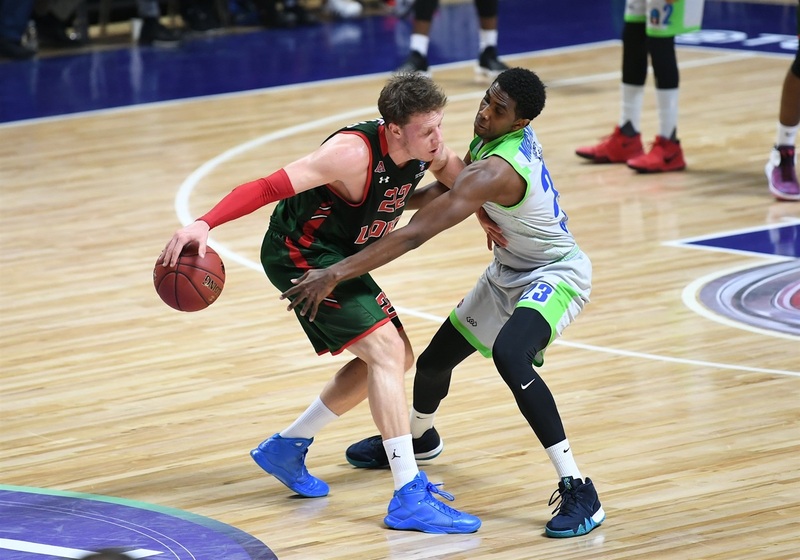 While Whitehead had 24 points to lead Lokomotiv, Jamel McLean was all over for the winners with 21 points on 6-of-9 shooting and 9 of 10 free throws to go with 7 points, 3 assists, 2 steals and 2 blocks. Lokomotiv turned the ball over just 11 times in 45 minutes of action while hitting 28 of 30 free throws (93.3%). 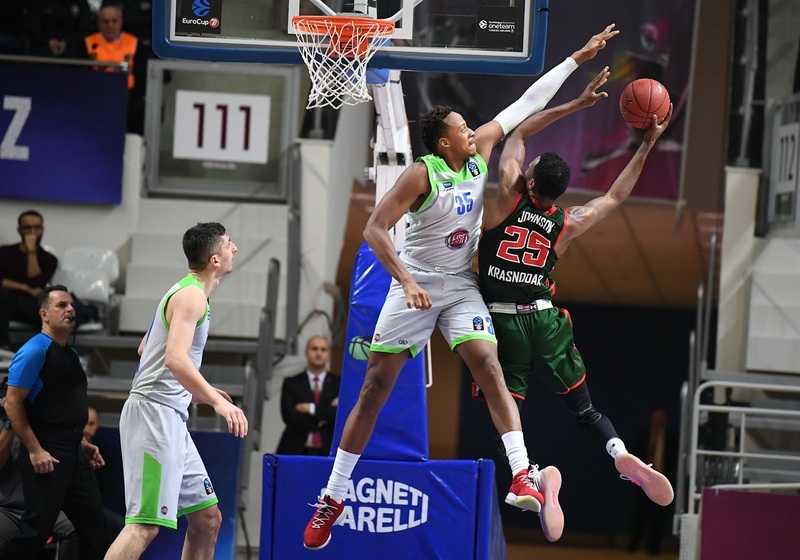 After the national team break, Tofas will have its final home game of the regular season against Limoges CSP. 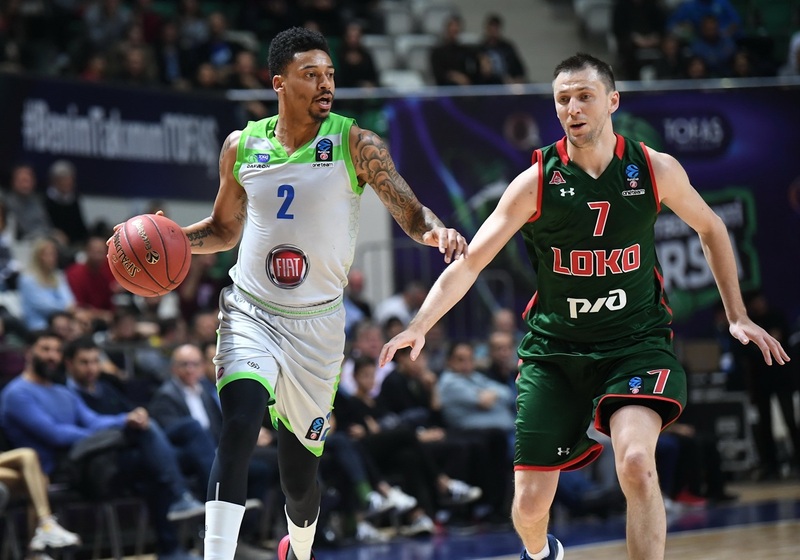 Lokomotiv is already guaranteed a spot in the Top 16 but the Russian side will have its final home game of the first stage versus Cedevita Zagreb. "We lost in overtime and we are sorry for that. This game could usually be finished before overtime but because we did not have a deep rotation it did not help us. And the players who stayed in the game too long lost their energy. But we have to continue. We need time and also respect. But that’s life and we cannot complain." "It was a nice game. We continue to play good on offense but I think we fixed our problems on defense, especially that we controlled their offensive rebounds. 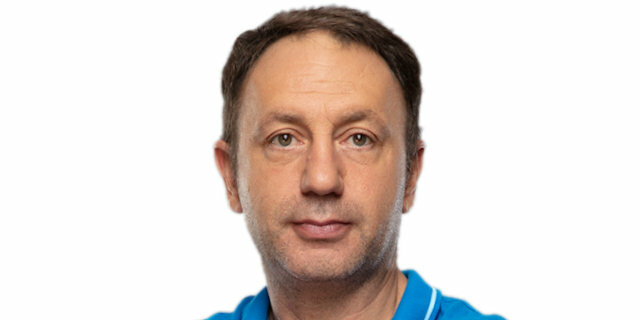 I want to congratulate my players one more time and Tofas for a very good game. We had a very, very tough period behind us. We came here with a two day trip. We didn’t have any practice before this game. We had half the team for this game. I want to use this opportunity to congratulate my players for their efforts and energy they made. 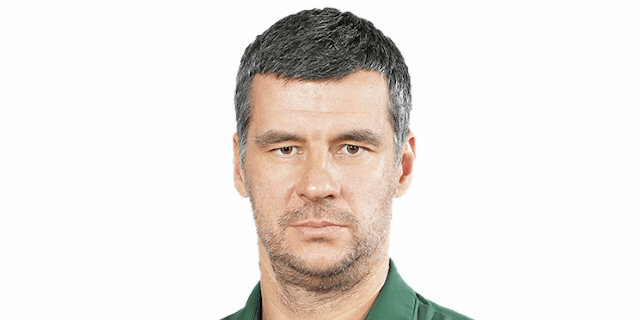 The game was difficult for us and for Tofas too. We expected that from them because they are a team with very good, experienced players and they shoot a lot of three-point shots. They spread us in the first half. They had a lot of offensive rebounds and easy points in the paint. In the second half maybe our energy, our effort was at a different level. We changed some things on our defense and protected especially their offensive rebounds and at one moment they stopped hitting three-point shots. " "We came in here and did a good job. We didn’t have all of our players but we just stuck through and played together and just got stops in the end and got the win."